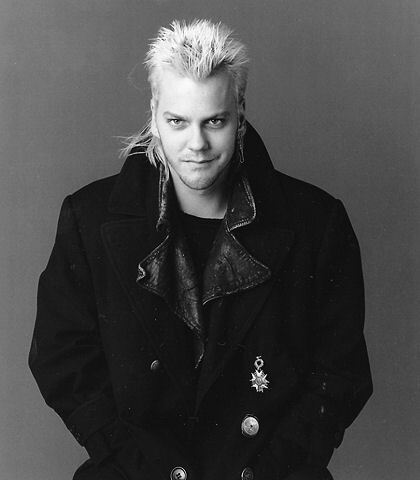 Rare Pictures. . Wallpaper and background images in the The হারিয়ে গেছে Boys Movie club tagged: the lost boys 1987 image vampire movie kiefer sutherland. This The হারিয়ে গেছে Boys Movie photo might contain মটর জ্যাকেট, peacoat, and সৈন্যদের জলাভেদ্য কোট.